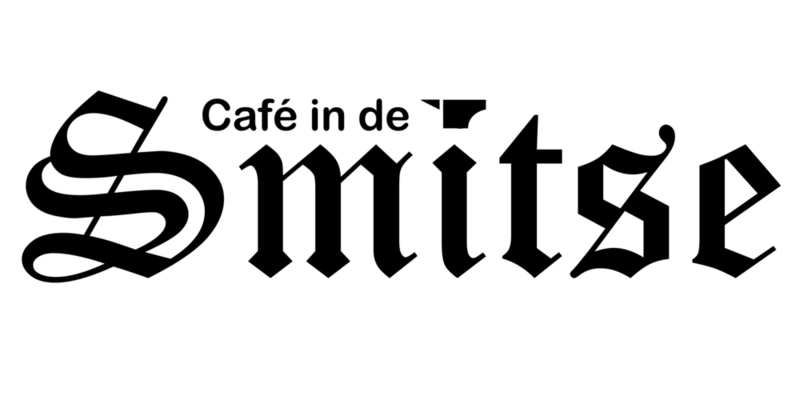 The Carmelites from Dendermonde in East Flanders were brewing a three-grain beer in the 1600s. This information, published in a recent book on local brewing history, happened to come to light after Brouwerij Bosteels (located in Buggenhout) had decided to start brewing a three-grain beer as its next specialty. It was only after the beer was created that the name of the Carmelites was linked to the beer. 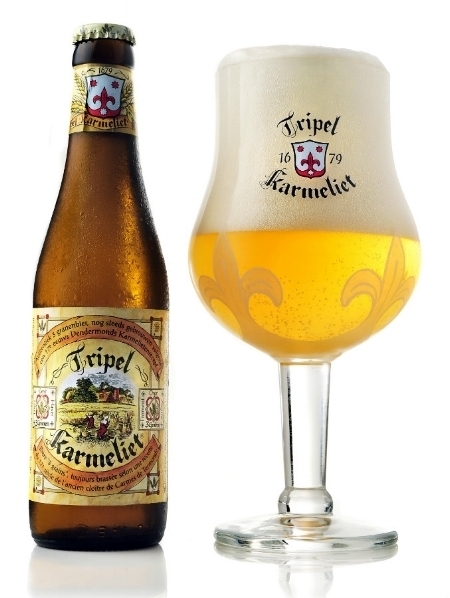 Tripel Karmeliet was launched in 1996 and was received to great and fully-deserved acclaim. It is a Tripel (8.4 % in volume), but brewed with barley, wheat and oats. It could even be considered a six-grain beer as each of these grains is used in their raw as well as malted form.